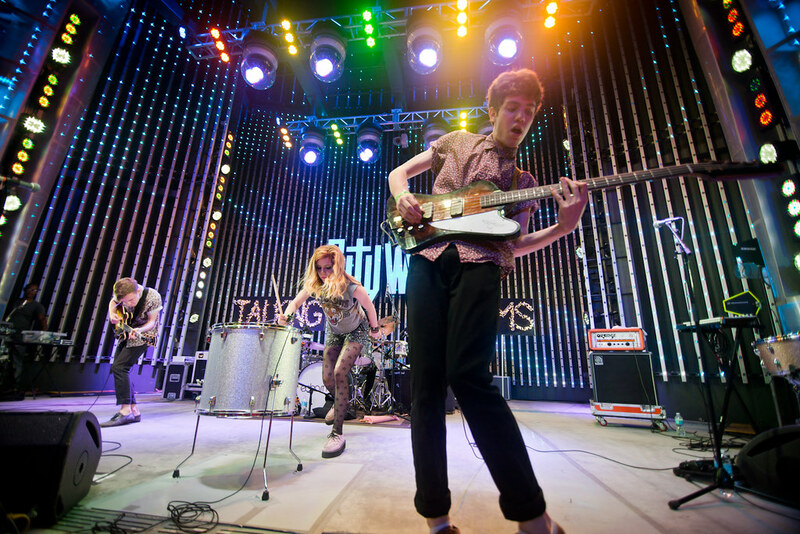 Cool Kids Echosmith are confirmed to perform during the live telecast of American Idol's fnale on May 13th. They'll be appearling alongside Fall Out Boy, Jamie Foxx, Vance Joy and many more during this star-studded, two-hour show. Their song "Cool Kids" which was Certified Platinum was recently covered by none other than the Muppets and YouTube star Mike Tompkins. Following American Idol, Echosmith will head to Las Vegas for Rock In Rio USA's Pop Weekend. They perform Friday, May 15, alongside Taylor Swift, Ed Sheeran, Charli XCX, Jessie J., and more. The LA-based siblings just returned from a sold-out European tour where they played to crowds of thousands across the U.K., Germany, France, and the Netherlands. In the U.S., new single "Bright," which the band has performed all over national TV, continues to take off at radio. The song is now Top 20 at both Hot AC and Top 40 radio, and in the past weeks has been in the Top 10 gaining records at both formats. "Bright" was recently added at New York's Z100, and is #30 on iTunes overall. The Sierotas - Sydney (vocals/keyboard), Jamie (vocals/guitar), Noah (vocals/bass), and Graham (drums) - will be on tour for the foreseeable future in 2015, playing festivals around the world including Governors Ball, Austin City Limits, Firefly Music Festival, Bottle Rock Napa, and multiple in Europe. They will head back to the U.S. this fall to tour in support of Twenty One Pilots' Blurryface World Tour.